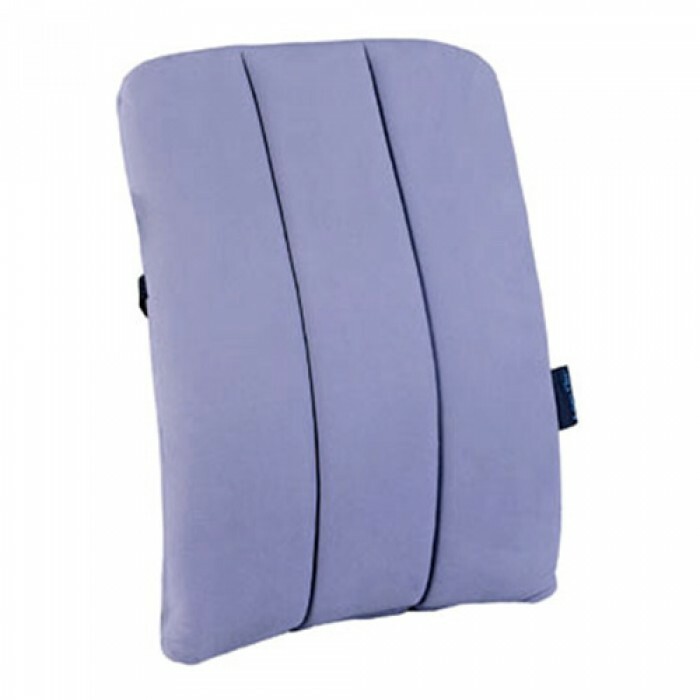 Made by Jobri in the USA, the LeanOn helps relieve back pain while driving, by maintaining your correct posture. Its the perfect ergonomic back support for the active commuter. The ergonomic design of the BetterBack system supports proper neutral spine alignment and promotes good posture. It's design follows the natural shape of the body and transforms any chair or seat back into an ergonomically correct support system. Simply take it wherever you go. Contoured and sculpted frame for back support. Molded and layered wood frame bonded under great pressure for structural strength. 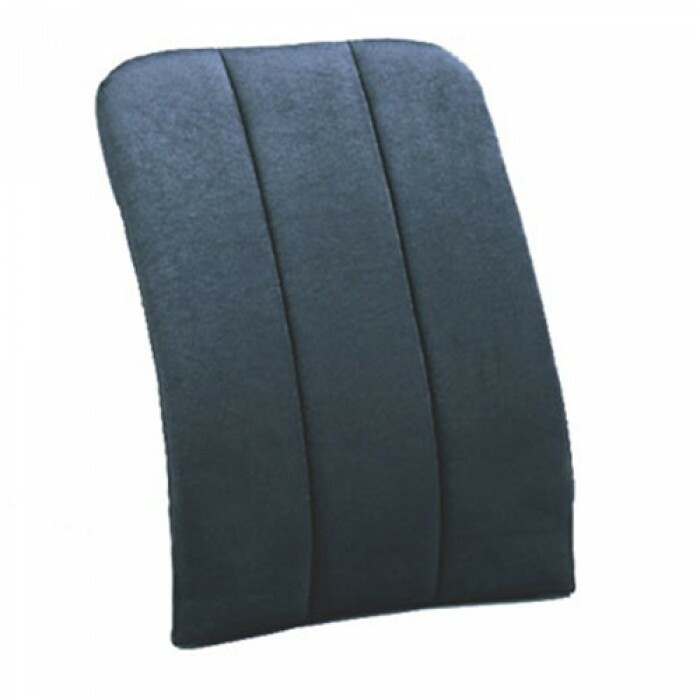 Superior grade foam padding for added comfort and support. Soft, rich, easy to clean, hand stitched fabric cover. Due to health restrictions, unless faulty or damaged, this item is non returnable if it has been in contact with your skin.